Willesden’s Tony Willard is organising a 50 and 100 mile ride to support Breast Cancer Care. Tony’s daughter Samantha was diagnosed with the disease in January this year, since then she has undergone surgery and is currently in chemo treatment. 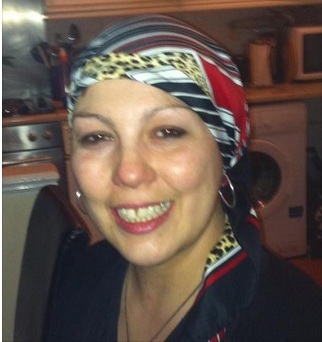 Breast Cancer Care is Sam’s choice of charity and it would be great if we could have as many Willesden riders (of both pink and green varieties) as possible to support Tony and Sam. 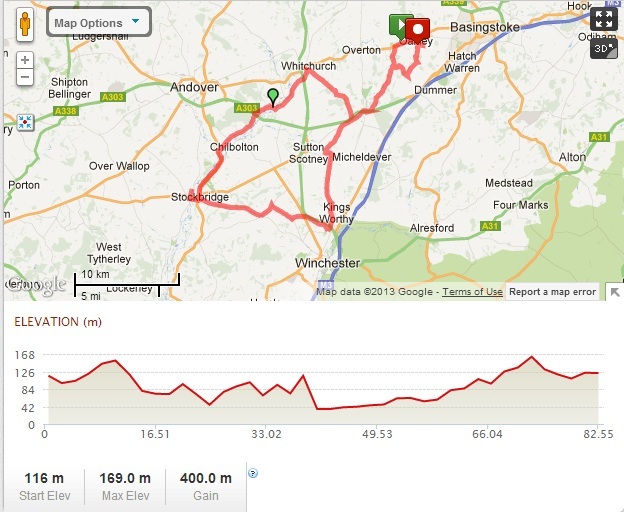 The rides are on Saturday 22nd June 2012 and will start/finish in Oakley (just to the SW of Basingstoke). This is wonderful cycling country and Tony has cleverly designed the routes to give us a choice of either two 50 miles rides or you can do both routes in an epic 100 mile ride. Also there is nothing to stop you doing routes as many times as you want (that would be impressive!). The second route heads to the South West of Basingstoke towards Winchester. 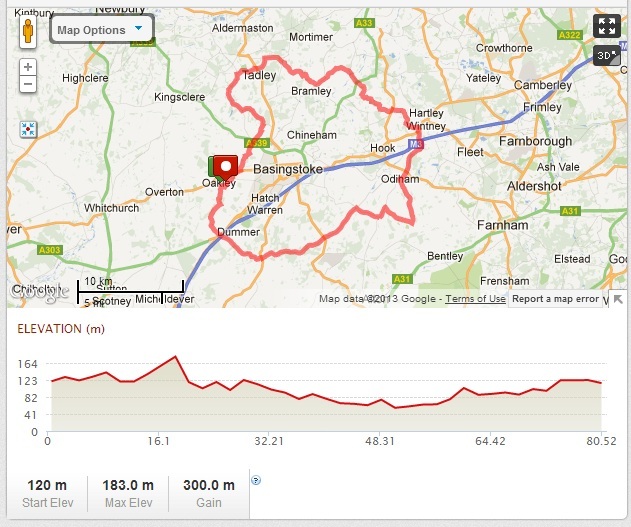 This is a slightly more challenging ride with 400m of climbing. See http://www.mapmyride.com/routes/view/188205832 for all the information. Tony would like some idea of numbers attending. He can be contacted via Facebook on the Willesden CC facebook page or tonywillard272@gmail.com.